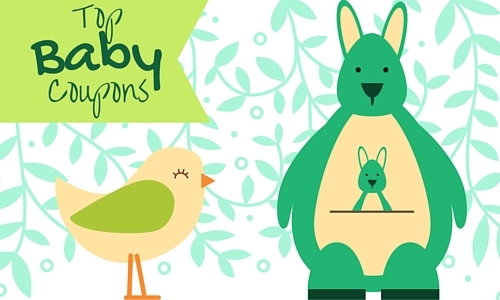 We have 20 new coupons for today! 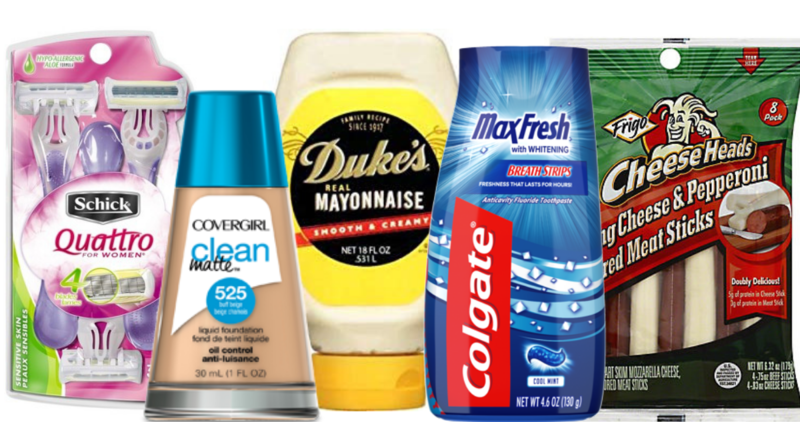 Save on CoverGirl, Colgate, Frigo Cheese and more. Plus, don’t miss these great coupon deals, like FREE CoverGirl Foundation! We have a new Frigo Cheese coupon that you can print out. 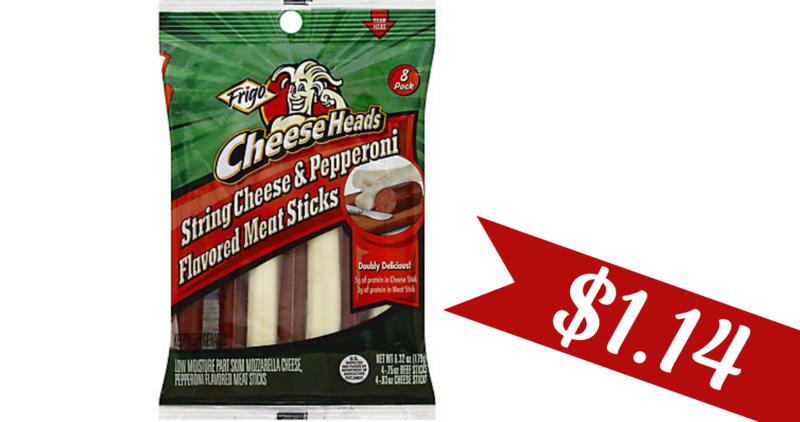 Take it to Harris Teeter where you can grab Meat & Cheese String Cheese for $1.14! 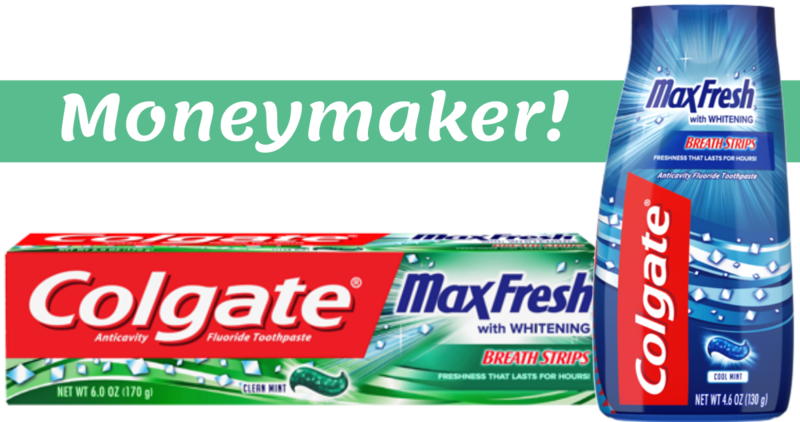 Head to your local CVS where you can combine an Extra Care Buck offer with other coupons to get a moneymaker deal on Colgate Max toothpaste! Heads up on a pasta deal at Publix! 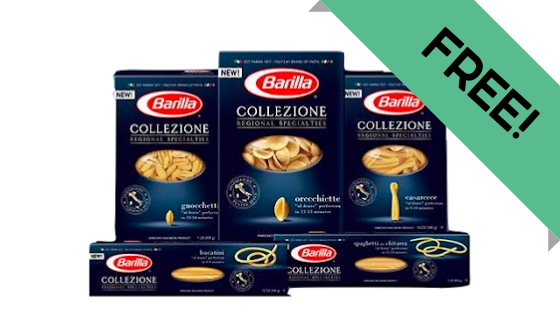 Use a new store, manufacturer and SavingStar coupon to grab FREE Barilla Collezione pasta! 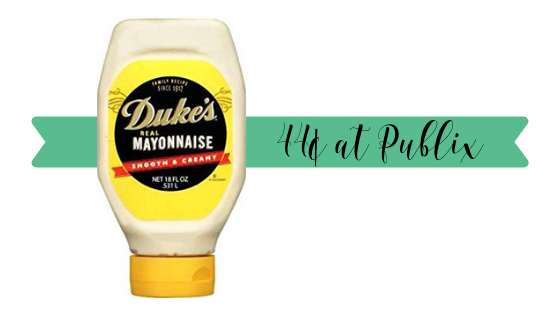 Get a great deal on Duke’s mayonnaise with the new Publix grocery flyer! 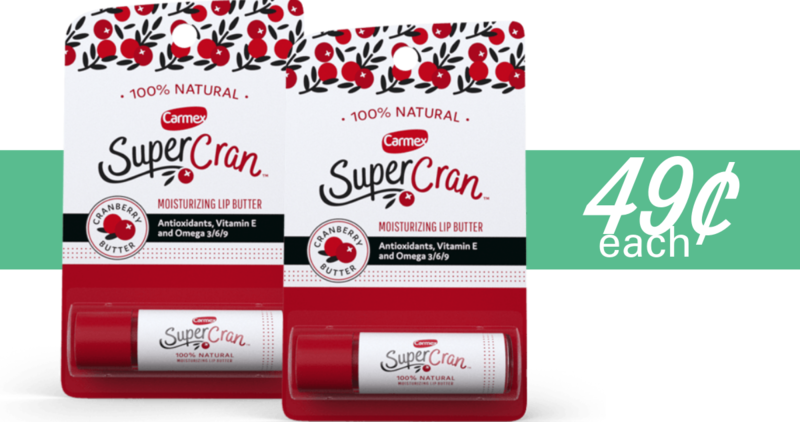 After manufacturer and store coupon, pay only 44¢ out of pocket. We have 3 new CoverGirl coupons you can print out. 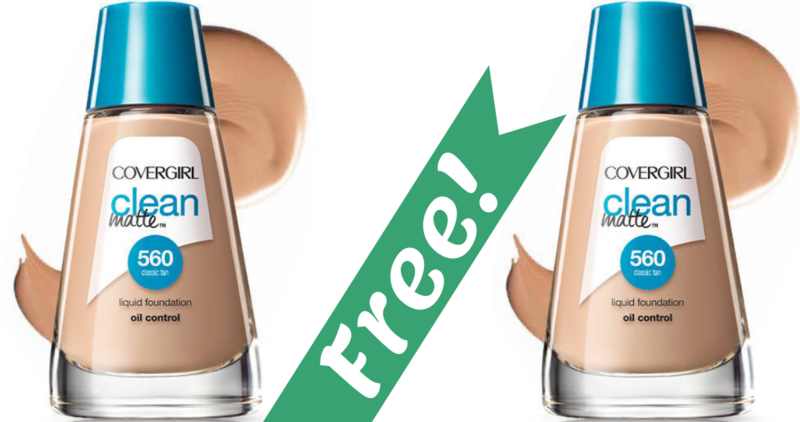 Stack one with other offers at CVS this week to get FREE CoverGirl Clean Foundation! 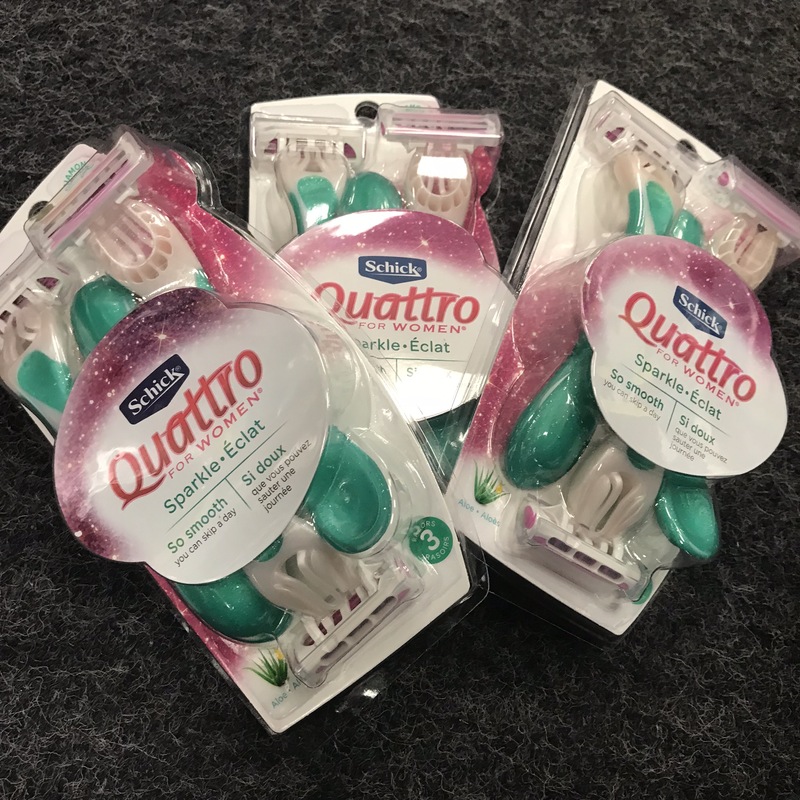 Use this new Schick coupon at Walgreens to get disposable razors for $2.99! Tuck these in a travel bag so you’ll always have a razor when you travel. 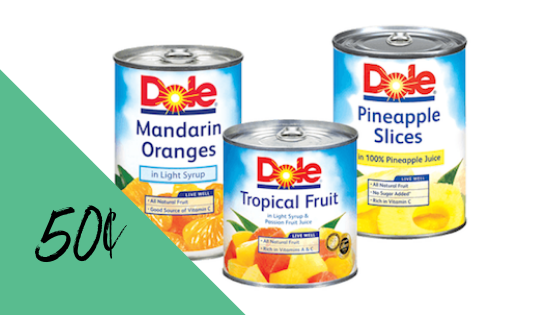 Save on Dole canned fruit with a coupon in the Extra Savings flyer at Publix! It makes them just 50¢ per can. Go ahead and stock up!